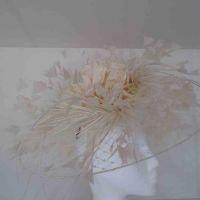 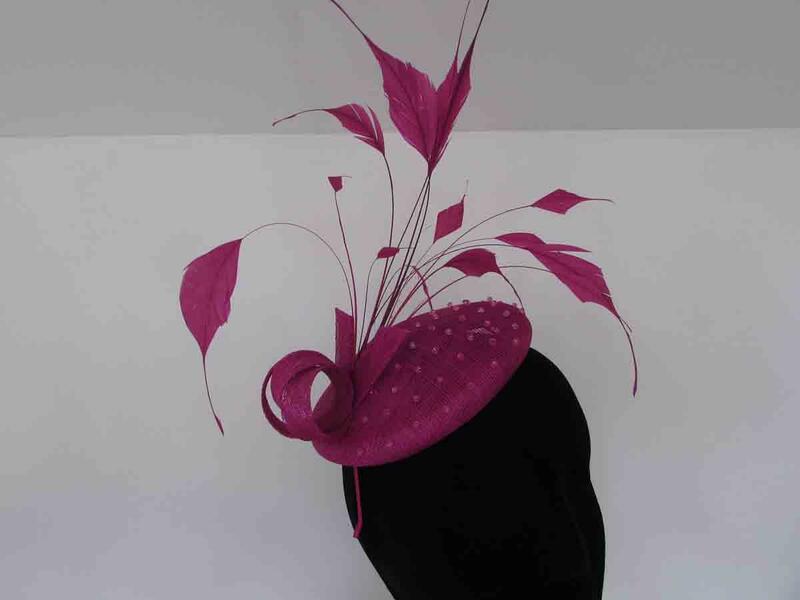 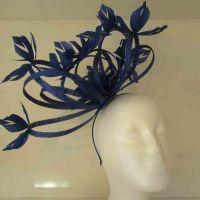 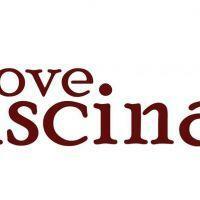 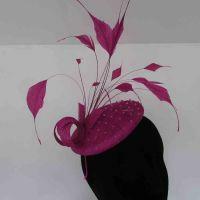 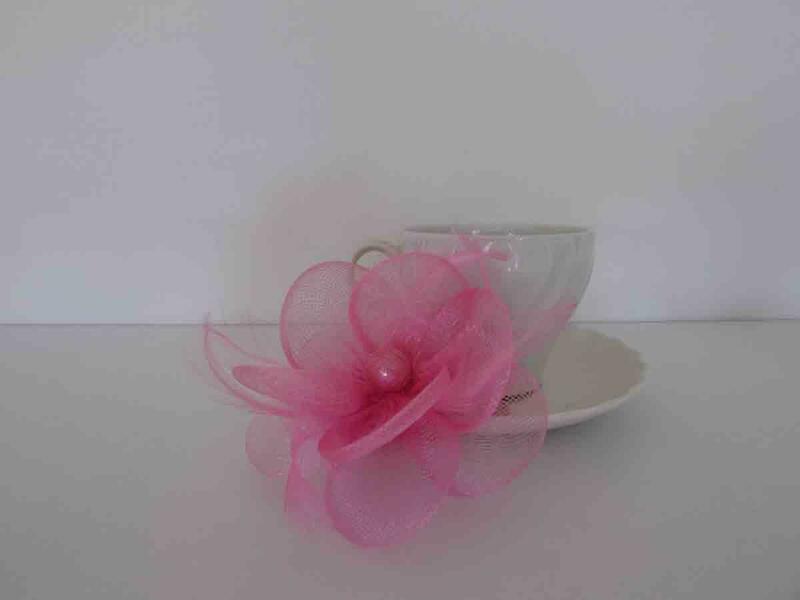 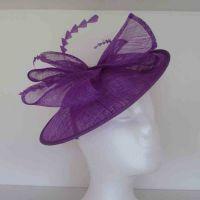 Love Fascinators are based in Llanidloes, Mid Wales. 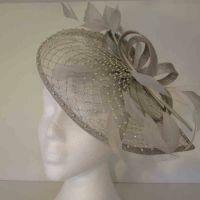 We are a family business offering a range of quality fascinators, hatinators, handbags and pashminas for weddings and special occasions. 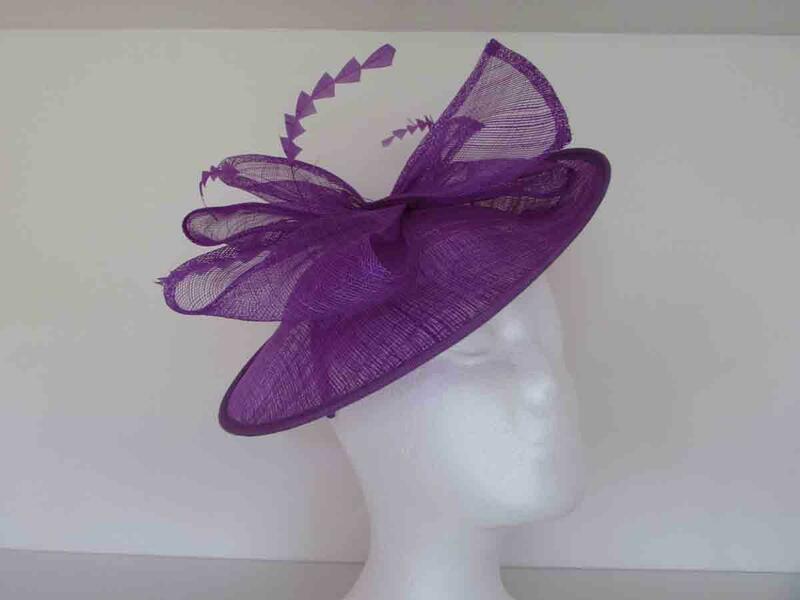 We have large range of products available in a variety of colours and styles from our home based summer house in Llanidloes, giving you the opportunity to colour match, and even try our whole outfit on if you wish, with a professional and friendly advice service in a relaxed environment. 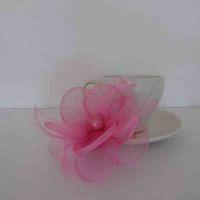 We have over 1000 products in stock, that are also all available to purchase on our website. 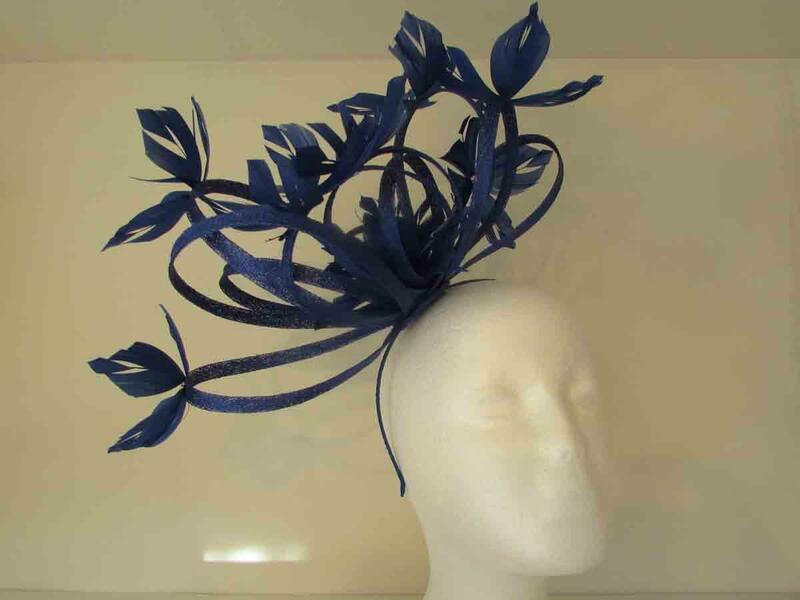 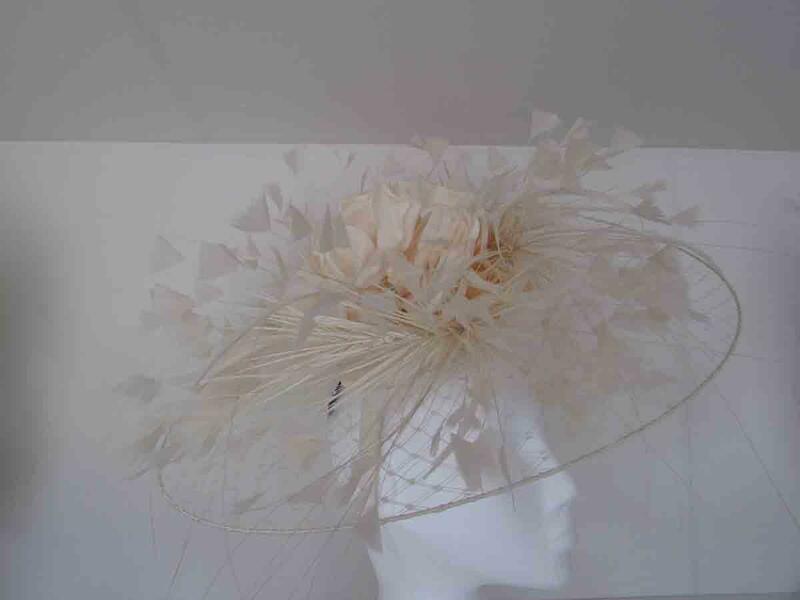 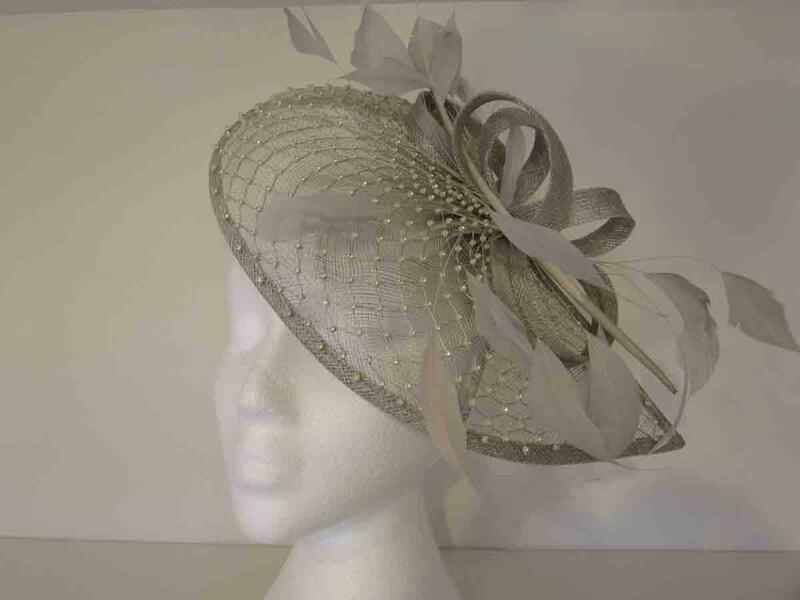 We are also able to offer customisation to any of our fascinators, giving it a totally unique look by adding different colour feathers, diamantes, or veiling.